This review represents the installation with seat belt but it can also be installed with the Joie i-Base Isofix. You can also choose to have the seat together with its base to make it safer for your baby and easier for you. 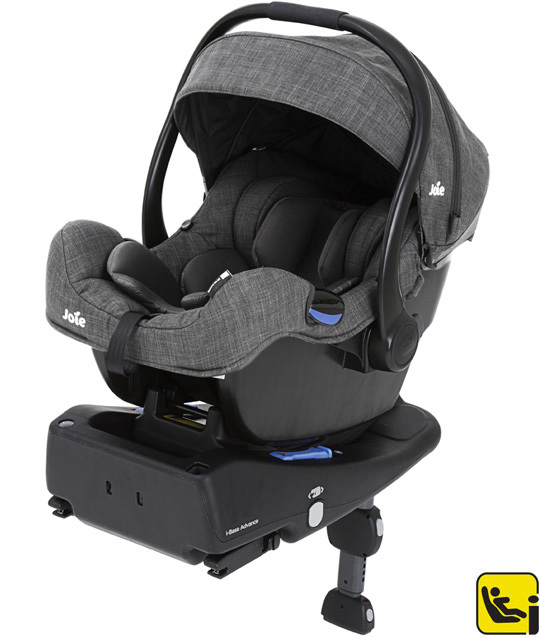 I hope you liked this review and if you have any question about the JOIE i-Gemm (i-Size) seat or want to leave your own personal experience, leave a comment below.